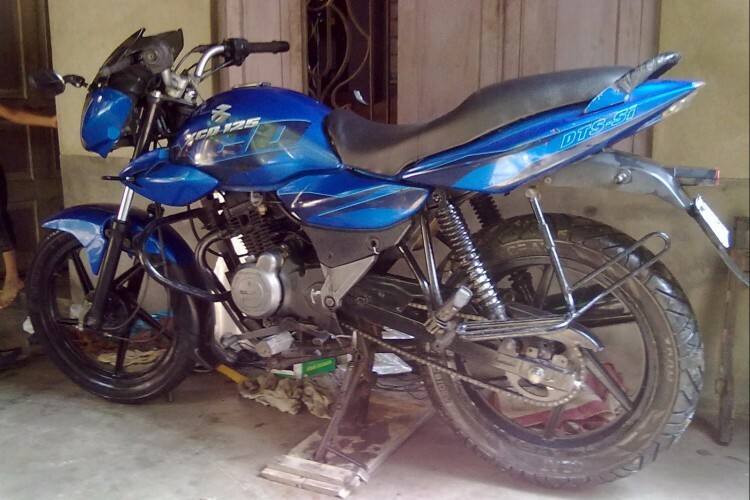 My name is Santu and I require funds for my Project on bike which i had created. Your share could be as good as a donation for Santu Hazra! Not everyone can afford to take care of their loved ones. Santu Hazra's life can only be saved by donations made by kind people like you.